Discover our Services in Support of your Development and Engineering Work! 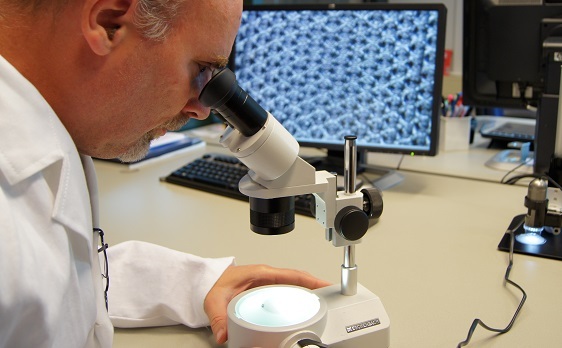 Luximprint offers universities, corporate – and national research centra the possibility to ‘trial-and-error’ their concepts with its additive manufacturing technology to find out whether their intended project idea might be feasible or not. We have (limited) work packages available where our team interacts closely with our customers or external research partners. Contact us to learn about the possibilities! Apart from ‘innovation through frustration’, our best inventions come from successful collaborations and creative learnings. Let’s join forces to empower innovation! 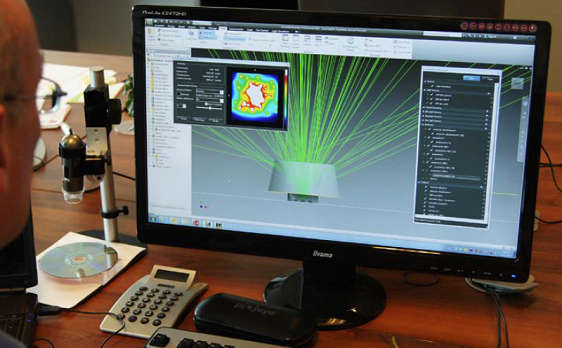 To maximize your benefits of working with us and to speed up the turnaround of your project, we have teamed up with various (independant) optical engineers around the globe. Any of the designers in our Optics Design Hub are accredited and trained by Luximprint to design according to our Design Guideliness. To get your idea turned into reality, you may reach out to any of the partners in this section directly, or just reach out to us to get introduced to them. Once the design is finally finished and approved, you can contact us to get the part prototyped. Missing the experience and design skills to design your prototype? Tired about expensive optics software licenses? Let our global network of optics designers support you on your next project! Luximprint optical plastics can be used for creating inspirational- and functional product demonstrators, and for tooling validation. There is no more flexible, fast and cost-effective way of getting your one-offs approved straight from your simulations, except via Luximprint. Lead times are typically ranging from 8-10 business days, faster deliveries are possible when using our Expedite Prototyping Service. Why waste valued engineering time and budget any longer? 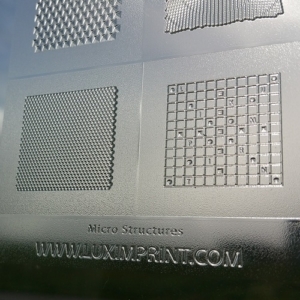 Start using the Luximprint additive manufacturing services! Shorten your development life cycle and get your products to the market faster! In some project cases, it happens that even our standard lead times for rapid prototyping are not fast enough. Your event is approaching faster than expected, the customer more demanding, or the product meeting just moved. And you don’t want to loose the momentum to present your mock-ups to your customer or the internal project organization. By using the Luximprint Expedite Prototyping Services, you make sure that the parts arrive just in time, anywhere around the globe! If fast is not fast enough, Luximprint Expedite Prototyping helps you out. Buy engineering time and get your project right in front of the manufacturing queue! Our ‘One-Off Fabrication Services’ are mostly used by designers, visual – and light artists to create ‘Optographix‘ products. Their work mainly include only one or just a few collector or exhibition items, created with the largest precision and attention. Different from parts as produced through our ‘Prototyping Services’, there is no optical performance included in their work, at least not from a functional point of view. To create an impact however, these true masterpieces offer the greatest standards of translucency you can imagine! 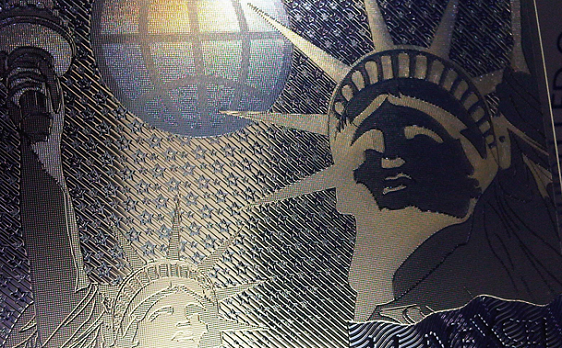 Large format, structured surfaces with full-color features can be produced by Luximprint technology. No minimum order quantities apply! 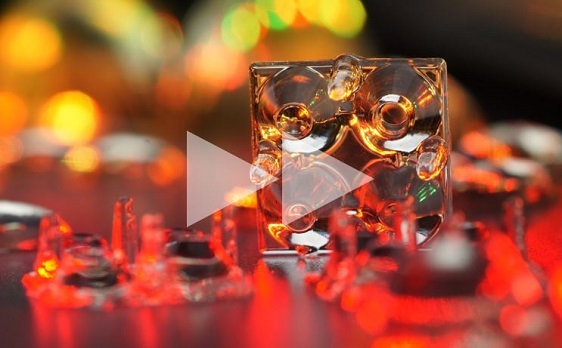 Once the function of your part is no longer in the optical plastics itself, or the parts simply need to be protected agains harmful influences, a variety of coatings can be applied onto the printed parts. 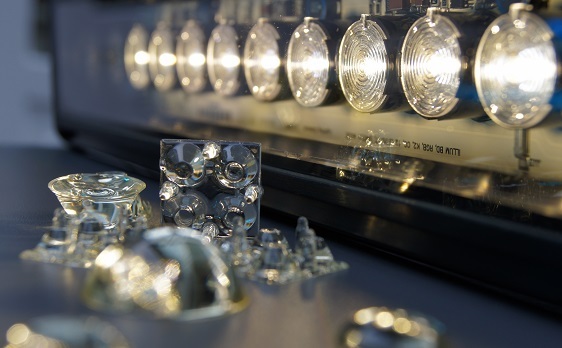 Most frequently, our parts are coated with alu-reflective coatings to turn them into real reflectors, finding their way in a variety of illumination applications and markets. While the visual appearance of the parts may change, the process parameters stay in place: our 3D printers ensure smoothness and accuracy, straight from the platform! 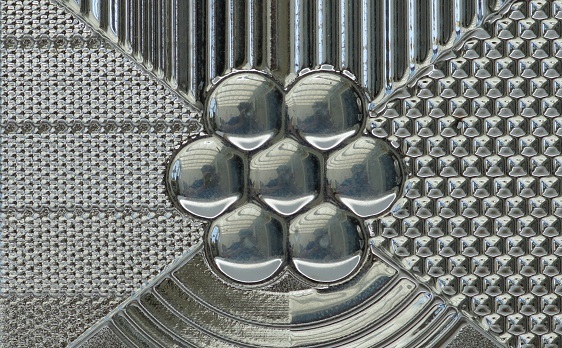 Add a different functionality to the part or just enhance it’s lifespan by using our Coatings Application Services.